Up for sale is a 2003 Buick Lesabre is still for sale, runs and drives down the road exactly like it should. Drives exceptionally well for what it is. If you have any questions about the car let me know. 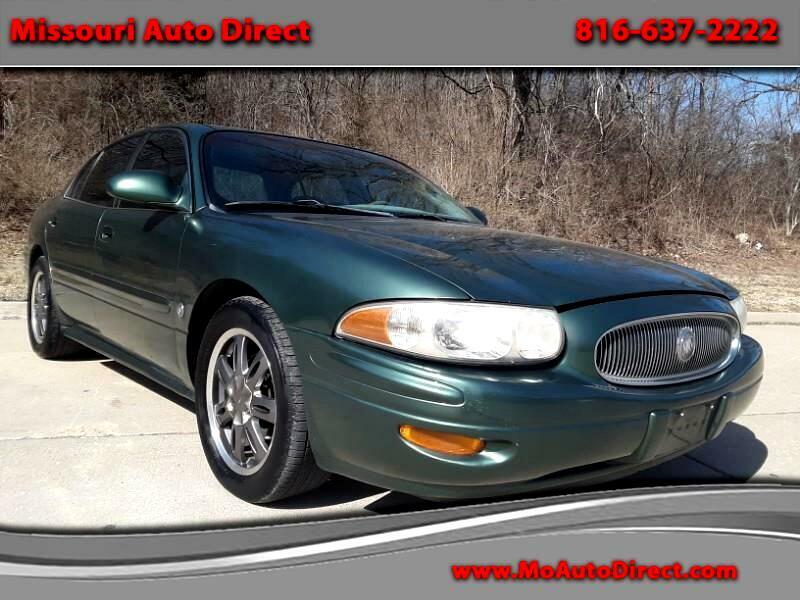 i All cars sold at Missouri Auto Direct come with a Missouri safety inspection, a 30 day temp tag and a clean and clear title!